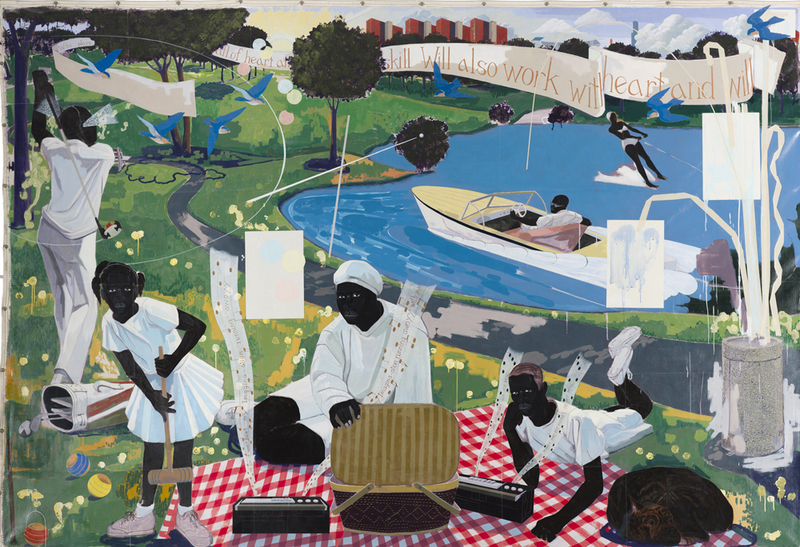 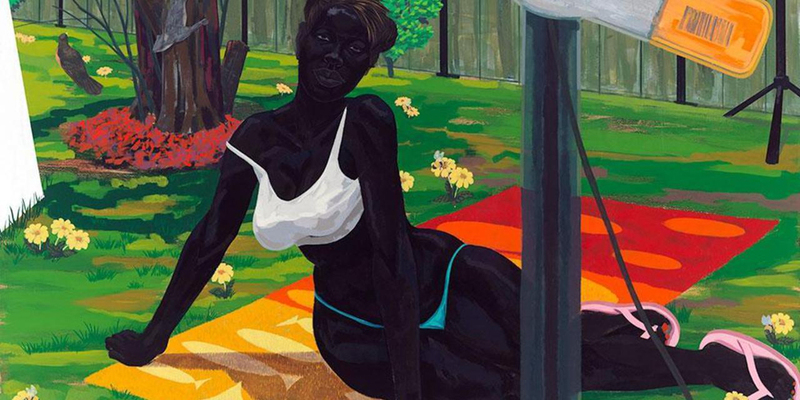 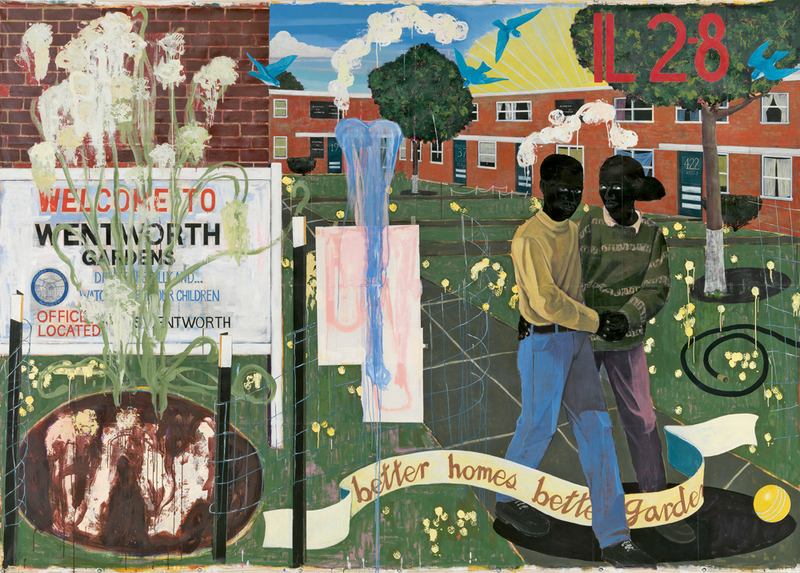 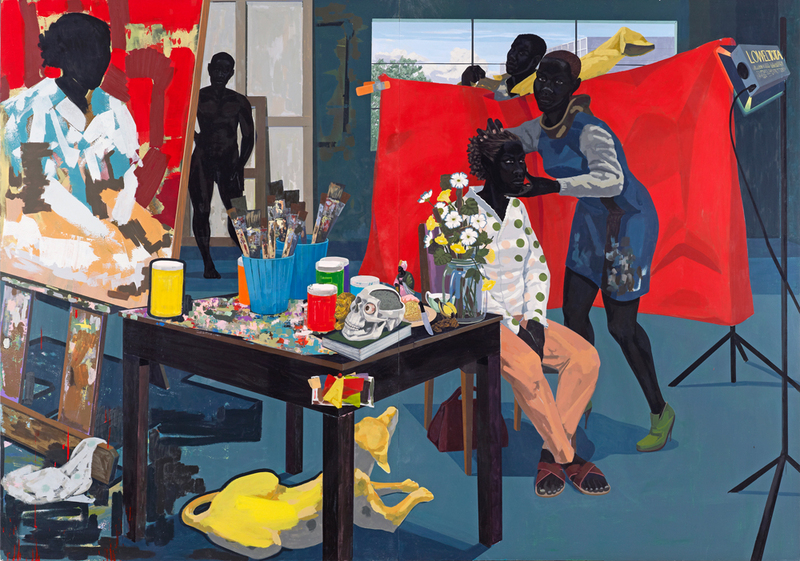 Kerry James Marshall is an American artist born in Birmingham, Alabama. 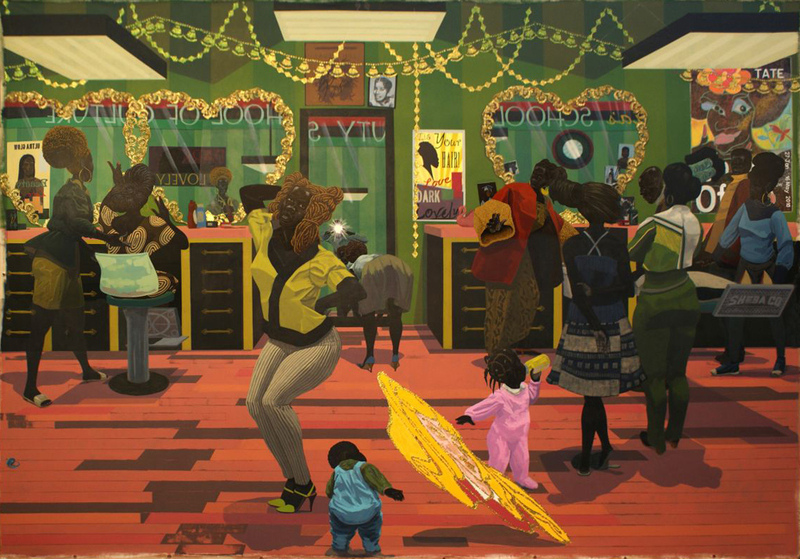 He grew up in South Central Los Angeles and now lives in Chicago, Illinois, where he previously taught at the School of Art and Design at the University of Illinois at Chicago. 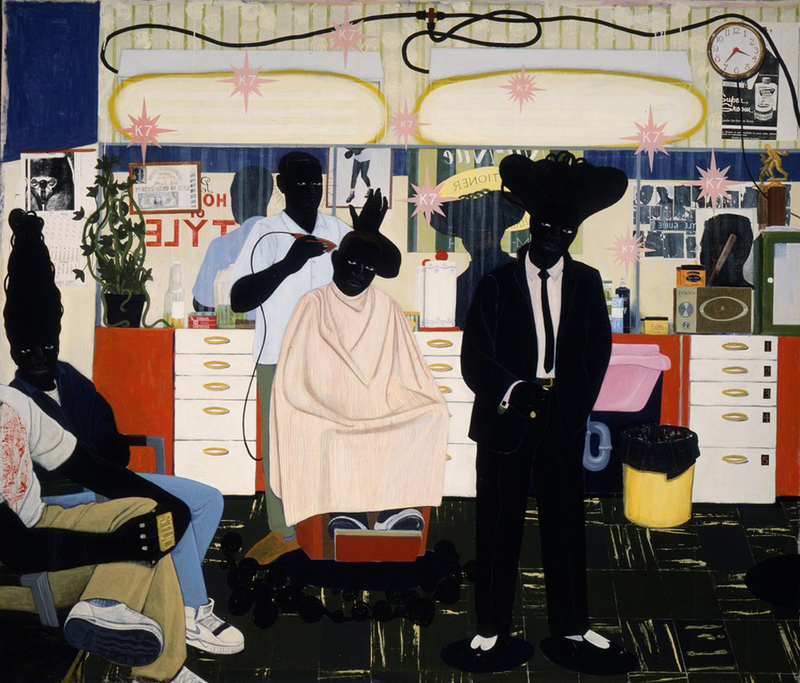 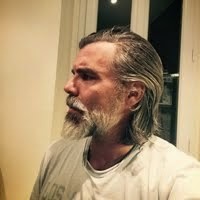 He is a 1978 graduate of Otis College of Art and Design. 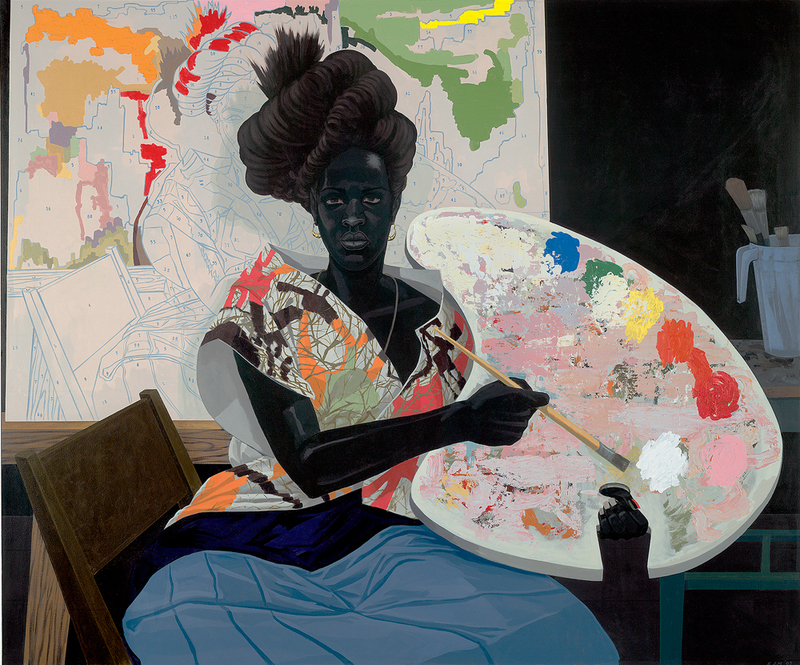 He uses painting, sculptural installations, collage, video, and photography to comment on the history of black identity both in the United States and in Western art.